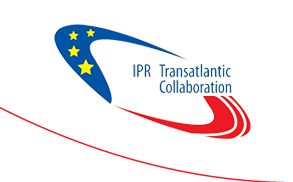 This is the homepage of a completed European Union-supported project on the topic “Transatlantic IPR Collaboration” that was conducted from January 2008 until June 2009. The project’s objective was to increase public awareness in the European Union and the United States about issues related to intellectual property infringements as well as public policy responses to these. After the completion of the Transatlantic Intellectual Property Rights (IPR) Collaboration project, aws continues updating this homepage with IPR-related topics, upcoming events and interesting news to further increase public awareness of intellectual property rights. Please use the contact button for any questions or suggestions.